While models may be updated from time-to-time, Rolls-Royce continues its pursuit of classic beauty with elegant perfection. Always a staple among automobile aficionados, this lavish vehicle is uniquely suited to those with the desire to have the best in life. The remarkable power juxtaposed with an unequaled panache have left Rolls-Royce drivers in sheer ecstasy. 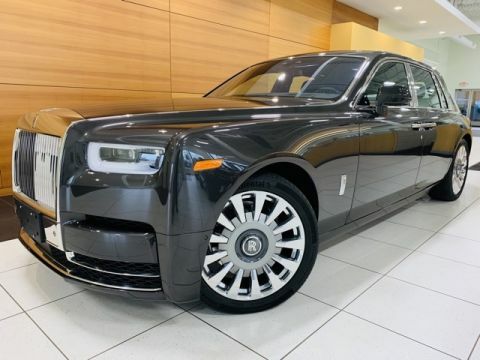 Since the very first model of the Rolls-Royce, the Silver Ghost, was introduced in 1906, and the company became known for being among “the best cars in the world” according to Edmunds. 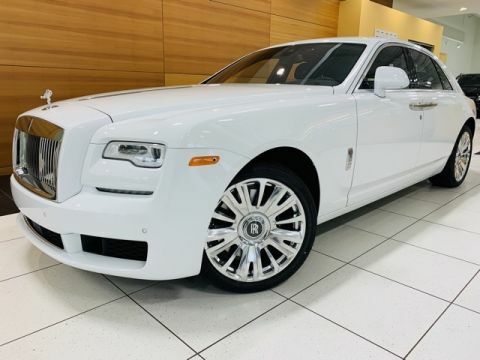 Today, buyers have never had such a diverse and eclectic selection of Rolls-Royce vehicles at their fingertips. Among them are the seductive Dawn, the stylish yet powerful Wraith and the standard bearer Ghost. Those, however, in the market for the ultimate in Rolls-Royce experience should take a strong look at the modern interpretation of the prototype Phantom. The most recent model features all the amenities one comes to expect from the brand with the modern sensibilities of safety and sleekness.